When I finished this novella, I was left scratching my head just a bit as things were anything but settled, and typically with outtakes like this there aren't any huge game changers. 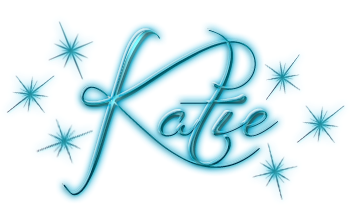 Only, in this case there was, and that caught me off guard and probably would have upset me if it had not of been for the note from the author about the third book in this mini out-take series. Hopefully that will bring a little more resolution to things. Getting more into the actual story, I have to admit I'm not the biggest fan of the amnesia trope, so that did lessen my enjoyment of this novella just a bit. That being said, as it was Dragos and Pia, it wasn't too hard to overlook as I love seeing them together, and this gave a nice throwback to the initial tension and massive push/pull between them. Just when I thought there couldn't be any risks or danger to their relationship, this huge wrench was thrown into things, and I love how Thea keeps the readers from becoming complacent. I can honestly say I never know what to expect next in this series, and I love it. 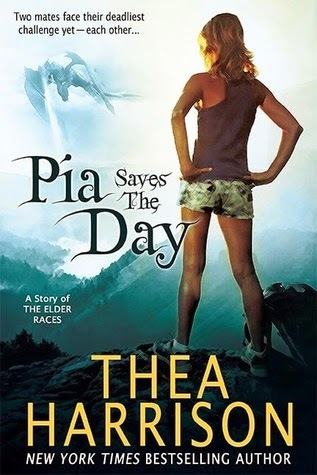 I haven't read anything from Thea Harrison that I haven't enjoyed, and Pia Saves the Day is no exception to that. I highly recommend this to any Pia and Dragos fans, trust me you won't want to miss this.